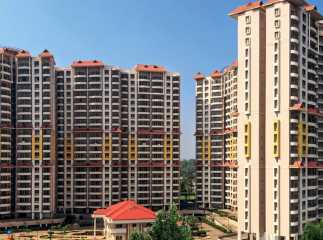 As per the latest real estate market studies, Kochi is on the top of list for Best Tier II cities for property investment in India. 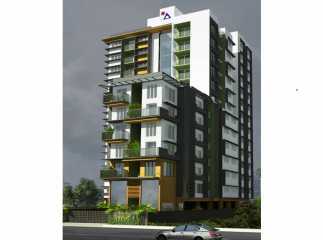 Due to its strategic location in the Indian state of Kerala, it has become hot destination for real estate investments. 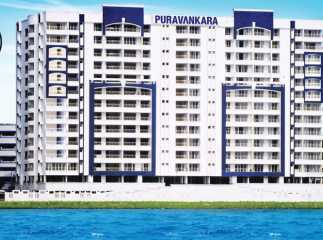 Seamless connectivity to major domestic and International places via air, sea and roads, it opens growth corridor for Kochi Real Estate. Expanding IT & MNC industry base and prominent infrastructural developments, including plans for 25 km long Kochi metro rail project between Aluva & Petta, New bus terminus Vytilla, LNG Terminal, ICCT Terminal as well as the international cruise terminal has led to influx of skilled workforce and IT professionals in the city. 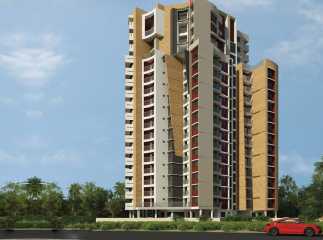 As a result, there has been considerable increase in the demand for residential property in Kochi. 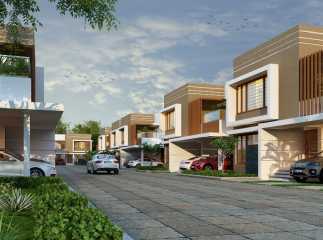 Builders like Sobha and Skyline Foundation are coming up with lavish projects with contemporary apartments, luxury villas and residential plots for sale here. 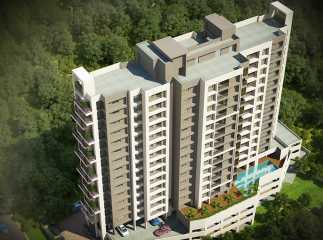 The new forthcoming flats in Kochi featuring exquisite and integrated amenities – health clubs, banquet hall, multi-sports facilities, gym, 24 hour security, car parking etc boast of a splendid living. 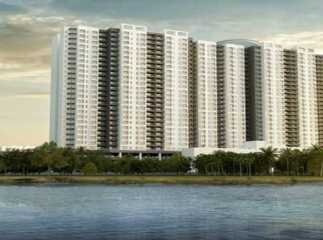 These offer immense opportunities for property investment in Kochi. 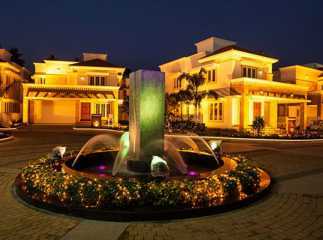 The new suburb Thrippunithura has luxury apartments complexes spread over a million sq. ft. While towards the north, Cheranallur with good connectivity is attracting corporates and NRI investment. 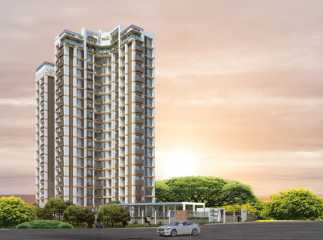 With the proximity to the National Highway NH-47C and the NH-66, connecting to Panvel- Mumbai, the place has good scope for economic growth and real estate development. 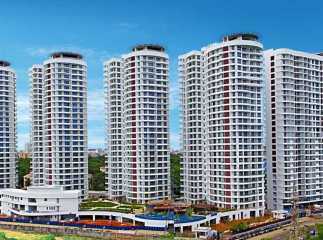 As the city is witnessing tremendous real estate development and upswing, market experts & analysts predict that there may12% -15% capital growth in Kochi's realty industry. 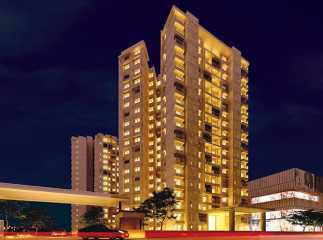 Hence high demand for quality and luxury flats by NRIs and investors may render favorable profit to the micro residential market. Also, with several private and public institutions planning to invest in the IT sector and software industries of the city, it is progressively advancing to be commercially successful destination. As far as the commercial graph of the city is considered, Kochi has good scope for commercial investments for being the second most important city of the South-West Coast of India. It is also ranked as the 2nd best potential city for Information Technology industry by NASSCOM. 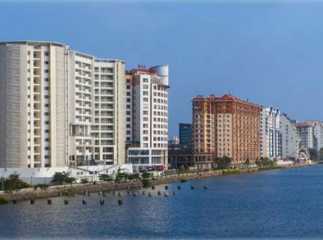 As such, Kochi has intensifying scope for commercial and industrial growth. Business parks with huge IT set ups and multi-national companies is leading to commercial augmentation in the city. Budding industrial sectors and event management firms of Kerala are impacting the commercial real estate kochi market of the city positively. 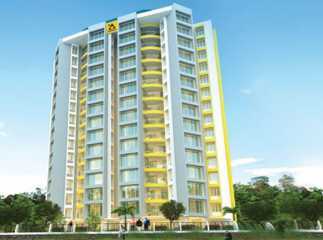 The commercial sector of the city is surging with heavy investments made by large scale firms and NRI into property in Kochi The fast advancing commercial and residential activities in the city is the major factor for driving real estate market growth here. 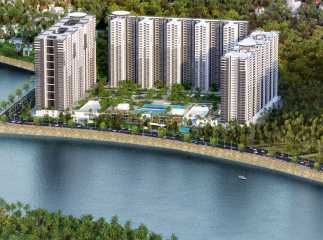 Therefore, if you are planning to invest in India, especially Kerala then look for the new upcoming projects in Kochi with absolute returns. 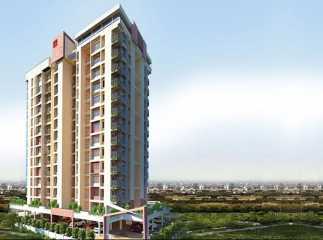 Investors with long-term vision can opt for lucrative property in the sprawling city.